Experience the best of Brooklyn with a fun-filled weekend in a city with stellar attractions, amazing restaurants, and plenty of spots for entertaining. 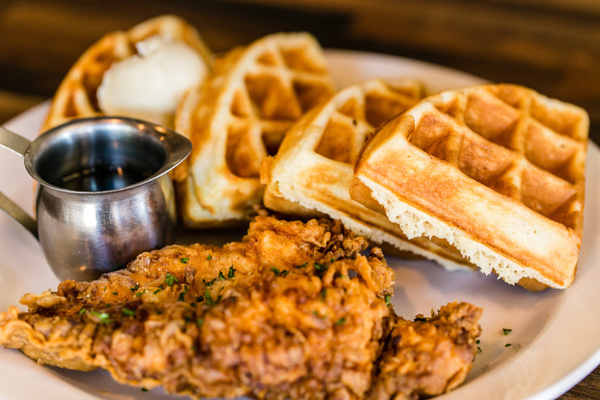 Bid farewell to Elton John during his last-ever tour at the Barclays Center, indulge in apps and cocktails while taking in stunning views of the city at Mr. Purple, and munch on chicken n' waffles for brunch at Sweet Chick. 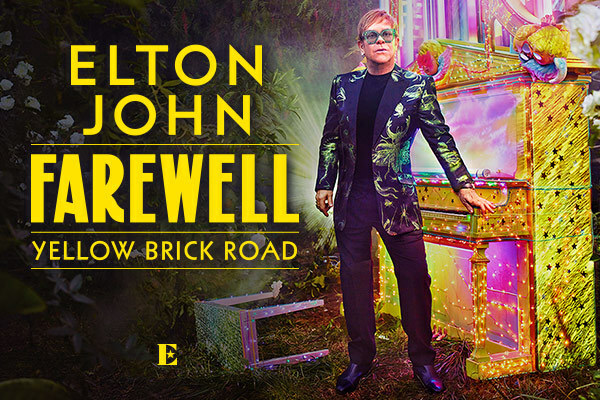 This is your chance to score two suite tickets to see the iconic Elton John during his 'Farewell Yellow Brick Road' tour at Barclays Center on Saturday, March 9, 2019 at 8PM. This tour will mark the superstar's last-ever tour and will tap into his musical journey spanning over 50 years. 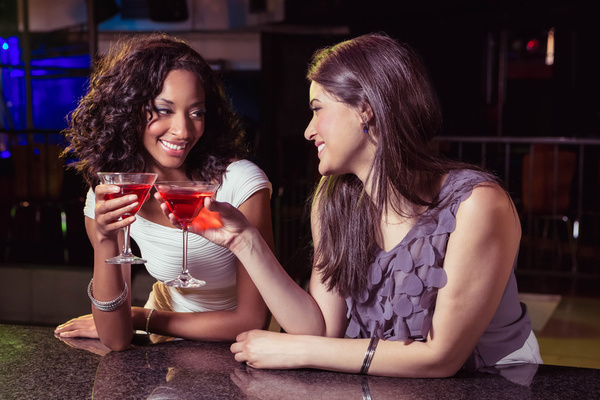 Your Suite Package includes: Premium A level suite at Barclays Center in Brooklyn, NY, food and beverage provided in suite, one IHG Rewards Club branded goodie bag, and private bus transportation from Hotel Indigo to Barclays Center. This package can only be won by a member in the United States. The undersigned acknowledges that Maritz Motivation Solutions Inc. and IHG® InterContinental Hotels Group and their respective parent, subsidiary, affiliated companies, officers, directors, employees and agents (collectively, the "Parties") maintain no control over the independent suppliers that will be providing rewards (including, but not limited to, merchandise, gift cards/certificates, event tickets and experiences) and services as a part of the program. Accordingly, the undersigned agrees not to hold the Parties responsible for any loss or injury which may be caused or contributed to by such suppliers or by any other cause, condition or event whatsoever beyond the direct control of the Parties. The undersigned hereby releases the Parties from any and all liability for claims resulting from any acts or omissions of the independent suppliers providing rewards and services in connection with the program, or from any other cause, condition or event beyond the direct control of the Parties. Tickets won in the IHG® Rewards Club Access may be delivered as physical or electronic (digital) tickets. Physical tickets will be securely mailed, and may require a signature delivery. Physical tickets may arrive in the form of standard paper printouts. Digital tickets may be delivered via email. 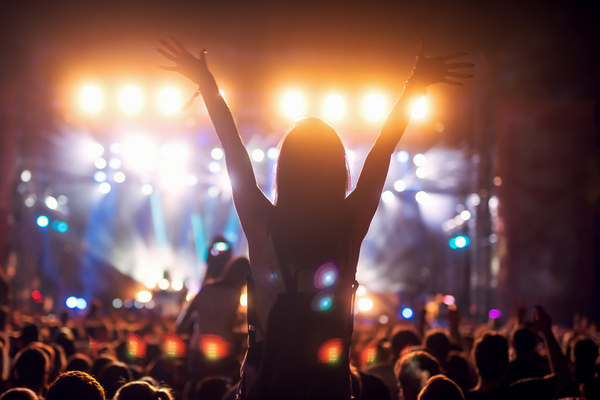 All site references to performers and/or events are for informational purposes only, and are not intended to imply any affiliation with, sponsorship by, or approval of such performer or event.